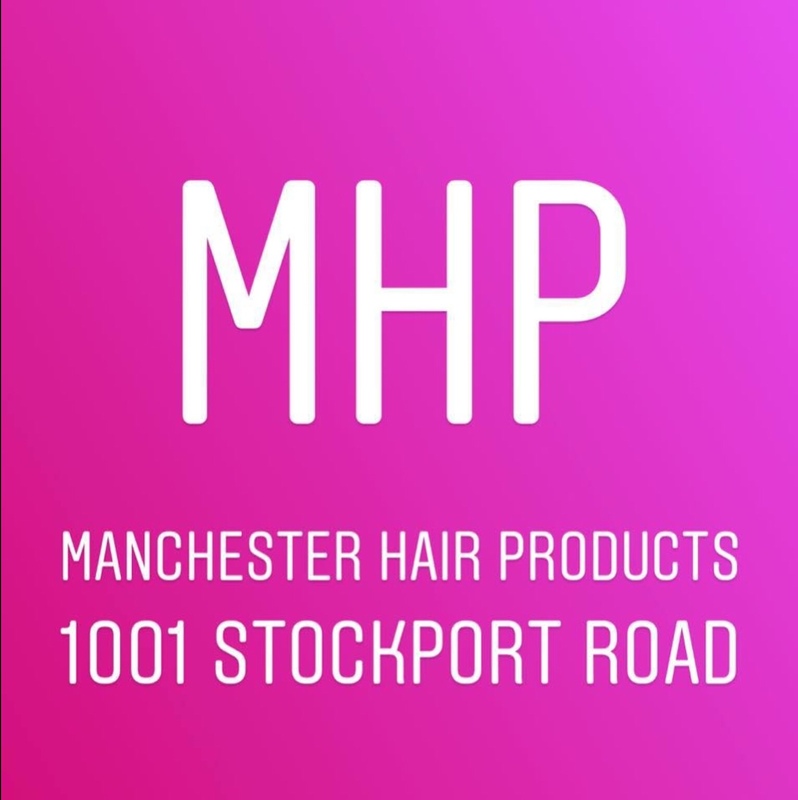 We are your convenient wholesale store selling professional products to Trade and the public including professional beauty products. All our prices include vat what you see priced is what you pay. No trade card needed. 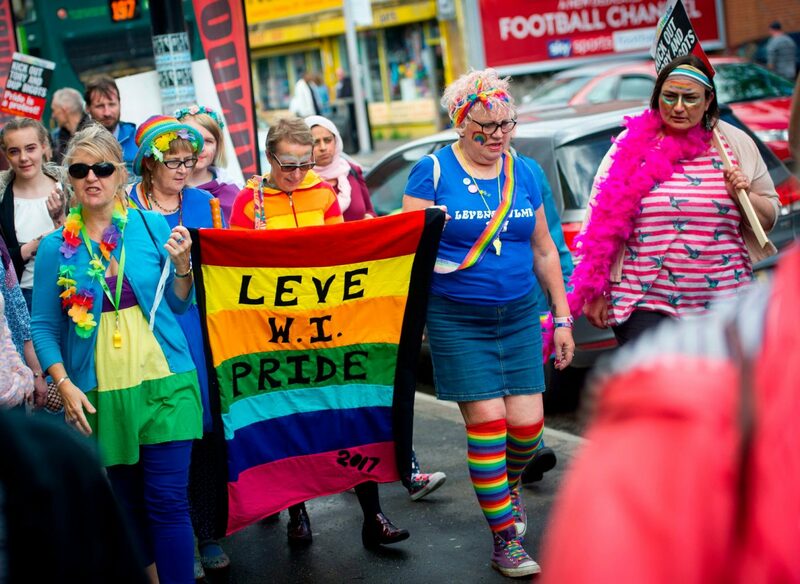 We will be having a VAT free day on Sunday 19th August to celebrate Levenshulme Pride. We offer a free delivery service to your salons or home address no minimum spend!